Digital sports media firm theScore has appointed David Wang as a senior advisor to the company as it evaluates US sports betting opportunities. 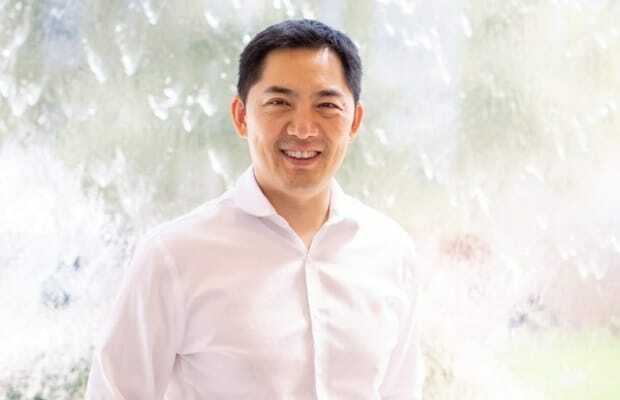 Wang, who has more than 15 years of experience in the interactive gaming and sports betting space, has held various senior executive roles for leading global gaming operators including Wynn Resorts and MGM Resorts and is currently CEO of bet.works, a privately held investment company focused on regulated US sports betting. Wang has a proven track record of launching and operating various market-leading interactive gaming/sports betting businesses. He served as corporate vice president of interactive gaming at Wynn Resorts, where he oversaw the launch of the company’s mobile sports betting business, social casino and various digital gaming initiatives. Prior to that, he held the position of vice president of online gaming at MGM Resorts where he helped lead its interactive/digital sports betting business and devised the company’s interactive gaming market entry strategy.